Life Coaching for Kids Using Stories! 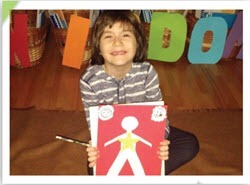 WISDOM Coaching is a unique life coaching for kids certification program to help you bring personal development and life coaching to kids between the ages of 6-12. And the best part is, as a Certified WISDOM Coach you get to use coaching stories and fun activities to guide children in developing self-confidence, self-esteem, resilience, self-leadership, happiness, and so much more! Proven – the WISDOM System for Coaching kids is used by coaches in over 30 countries! 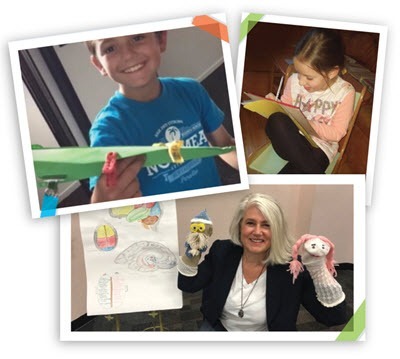 Fun – Use coaching stories and fun activities to help children develop 27 powerful mindset skills for confidence, self-esteem, self-leadership and more! Get certified in the comfort of your own home – no travel expenses or time zones to deal with! Your success is our success! As a WISDOM Coach, you’ll receive support that will help you grow your life coaching for kids business. 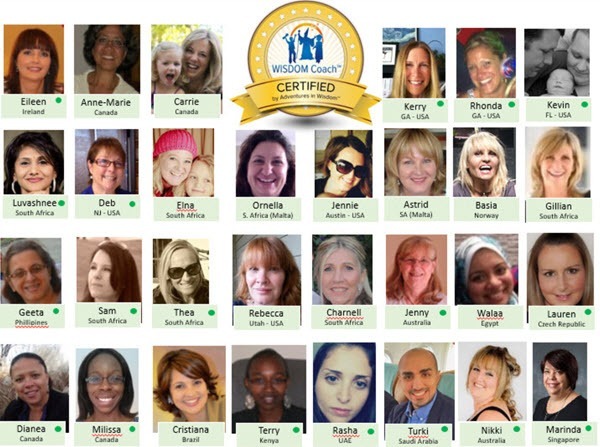 Connect with WISDOM Coaches from around the world in our private Facebook Group – get feedback, learn best practices, pick up business tips, and meet new friends. Accelerate your business with coaching tools such as intake forms, sample agreements, take home sheets and more. Jump start your marketing with coaching package templates, articles for your ezine/newsletter/blog, and more! 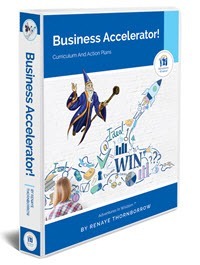 Enhance your business skills with our Business Accelerator Curriculum and Action Plans! Establish credibility with the WISDOM Coach logo and listing on our website! The WISDOM Coach community is very supportive and welcoming…there are so many resources available for new coaches (Facebook group, Resource Center with coaching and marketing tools, etc.). You don’t have to recreate the wheel! …WISDOM Coaching is a wonderful way to support children and create a successful business at the same time. Reach out if you need support and know that we’re all in this together. Who are our WISDOM Coaches? WISDOM Coaches come from many different backgrounds and walks of life – and they are probably a lot like you! Parents who see the WISDOM System working with their own children and who want to help more kids! Youth group leaders, church group leaders, volunteers, and others who are passionate about personal development and passionate about empowering kids. In short, a WISDOM Coach is a heart-centered person who is passionate about making a positive difference in children’s lives! Thank goodness for Adventures in Wisdom! This program is so thorough and well-written – it was what I needed when I started developing my after school program. Because of The Adventures in Wisdom Life Coaching Program for Kids curriculum, I was able to focus on getting my nonprofit up and running, instead of spending a year or more developing a curriculum. The skill books also give me a fun and engaging way to work with kids. I can’t say enough positive things about this program. I think the certification is fantastic and I highly recommend it to anyone who wants to mentor or bring life coaching to kids. Step 1: Check out a sample coaching story! Experience the curriculum and test out a coaching story at home. Click here to access the story Choosing Your BFF (Best Friend Forever). It’s all about helping kids develop positive self-talk! The application can be found at the bottom of the web page with the overview: https://www.adventuresinwisdom.com/wisdom-coach-certification. If you haven’t listened to the overview, you can complete that after you submit your application. Just click on the green play button wearing the headphones. After submitting your application, we will send you a second coaching story to review and a more extensive FAQ document. Step 3: Schedule your Coaching Kids Strategy Session call! A Coaching Kids Strategy Session is a phone call with a member of the Adventures in Wisdom team. It is a fun get-to-know you, no-pressure call to answer any questions you might have and to see if this certification is a good fit for both your business and for ours. Calls are held FREE via Skype or free VOIP calling (we talk with people around the world)! We would love for you to join our WISDOM Coach Family.